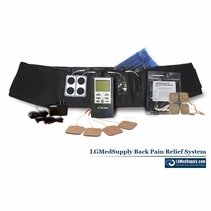 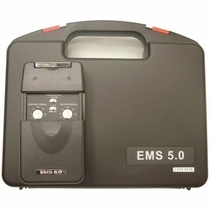 LGMedSupply Muscle Stimulators are used by hundreds of thousands of patients Muscle Stimulators are used in both physical therapy and fitness "warriors" for muscle enhancement and recovery. 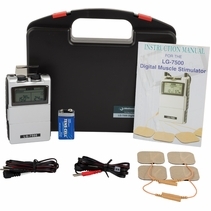 Our FDA approved muscle stimulators are strong and powerful, designed to last a lifetime. 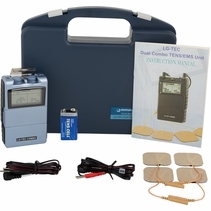 Features include belt clips, built in timers, programs, and customized therapy. 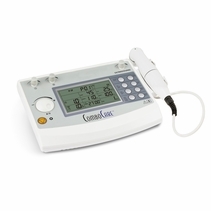 Muscle Stimulators are often used in physical therapy to speed the recovery process. 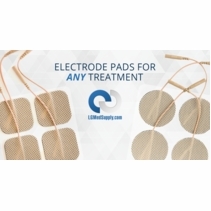 Simply place the electrode pads on the body area you are trying to stimulate, choose from a series of customizable programs, and turn the unit on. 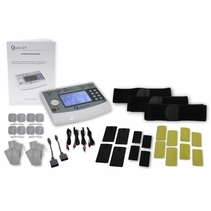 Benefits of EMS (Electronic Muscle Stimulation) include building muscle tissue, relaxing muscle spasms, muscle atrophy and re-education, sport training recovery, and much more. 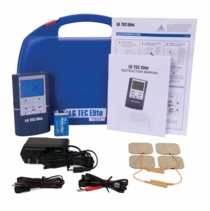 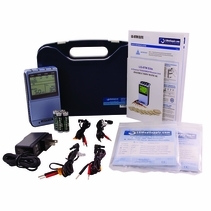 Our Muscle Stimulators include satisfaction guarantee and 5 Year Warranty on LG brand name products. 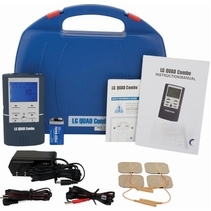 Order a top quality muscle stimulator from LGMedSupply and get clinical treatment in the comfort of home at a fraction of the price.